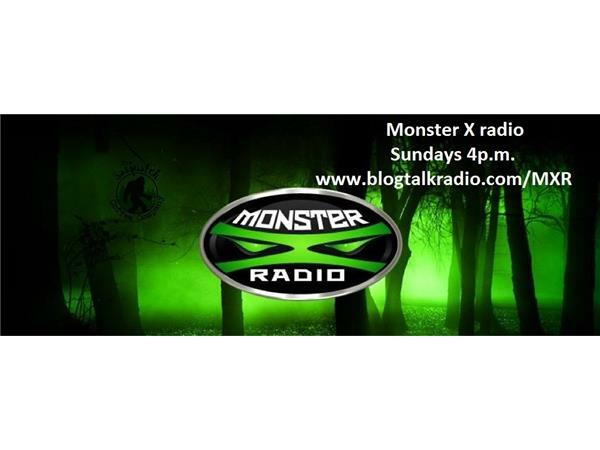 Join Monster X Radio hosts Gunnar Monson and Shane Corson as they talk with Bigfoot researcher Fred Syniec. 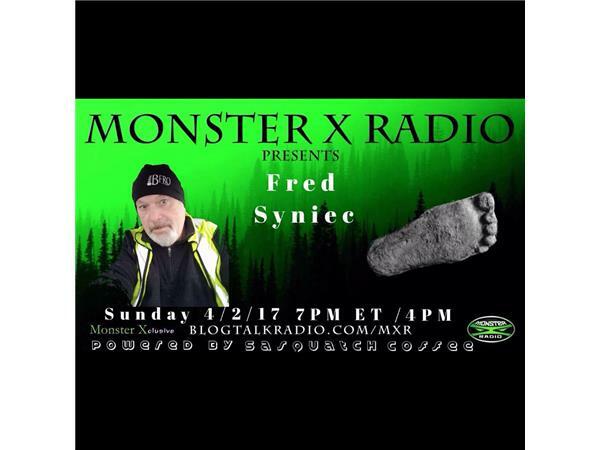 Fred's interest in the subject of Bigfoot started 6 years ago when he ran across a local reseacher in Massachusetts, where Fred lives. Fred was soon invited to participate in a field investigation and after having suspected Bigfoot activity on this very first night, Fred was hooked. 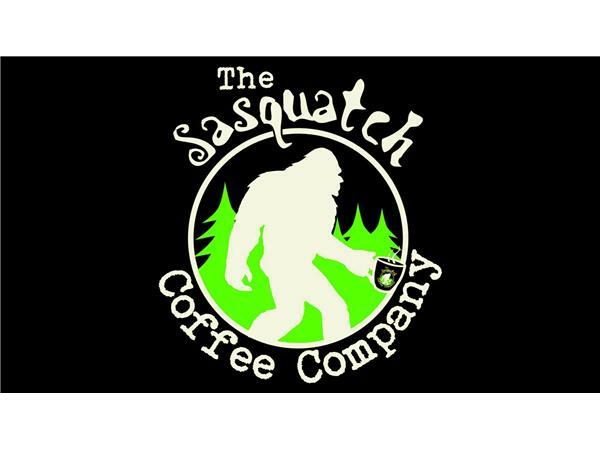 Fast forward to 6 years later and he is an active field investigator, both on his own as well as a member of Steve Kull's Bigfoot research team.